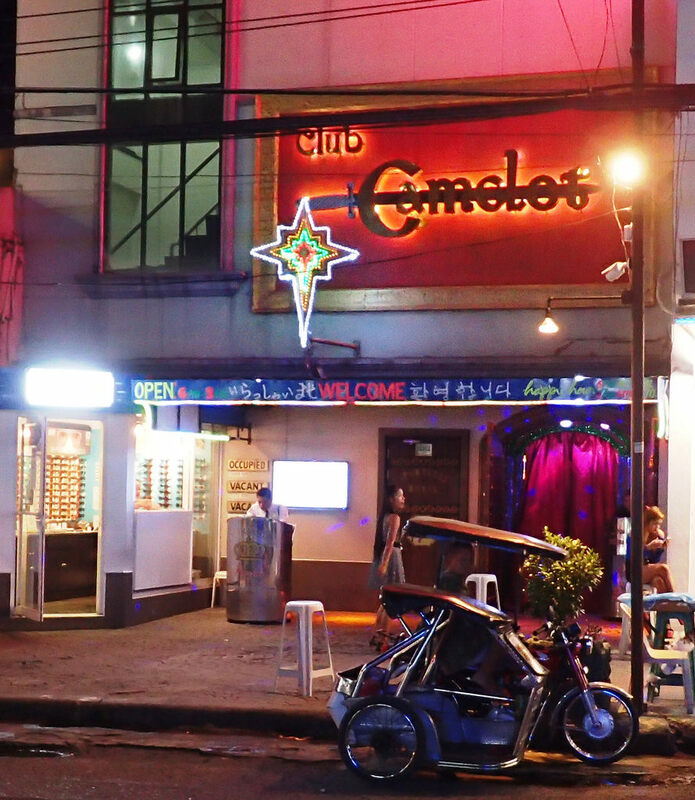 Camelot while not directly on Walking Street is still close enough to the action. A fun bar with great Angeles City bar girls that will give you the special treatment you deserve. The bar is different in the sense that it provides a castle like layout on the inside as the name would suggest. The interior is truly amazing to gaze at and I am not talking about Angeles City bar girls here. The interior is not cramped like some bars and provides enough room for customers to move around without bumping into each other. Club Camelot is known for having a decent line up and can provide a great Angeles City nightlife experience. Club Camelot has no pool table but offers a generator so brown outs are no problem and you can also pay via credit card.